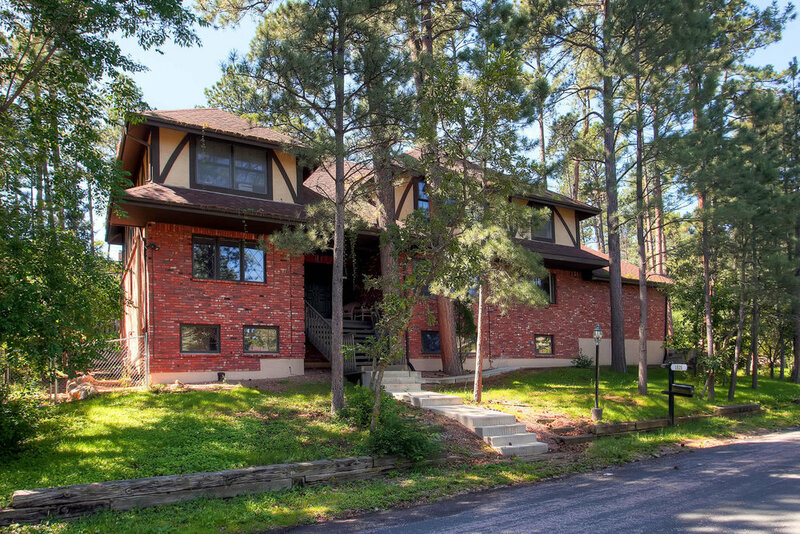 Eastern Colorado Springs neighborhoods are well established with easy access to Peterson AFB, Palmer Park, Citadel Mall, and both Powers Blvd and Academy Blvd which offer many shopping and dinning opportunities. 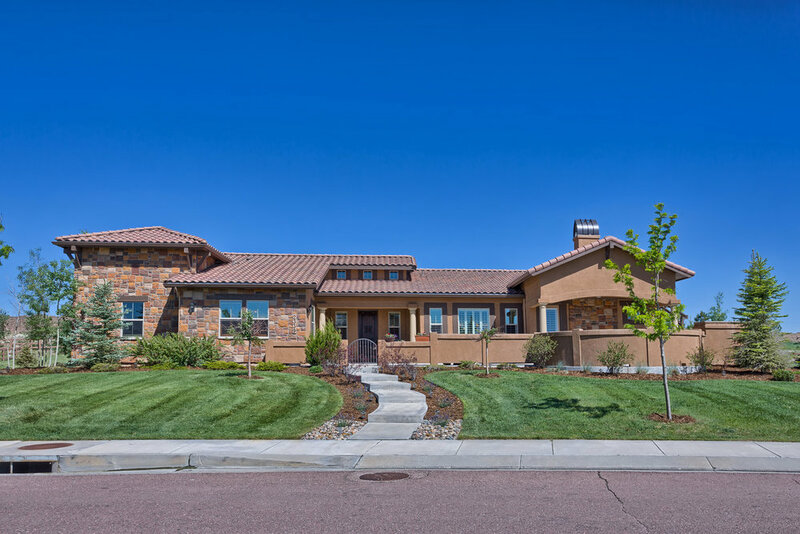 Most of the neighborhoods were built over the past 10-30 years and are in hilly areas with larger lots, mature trees, and some views of Pikes Peak and the Front Range Mountains. 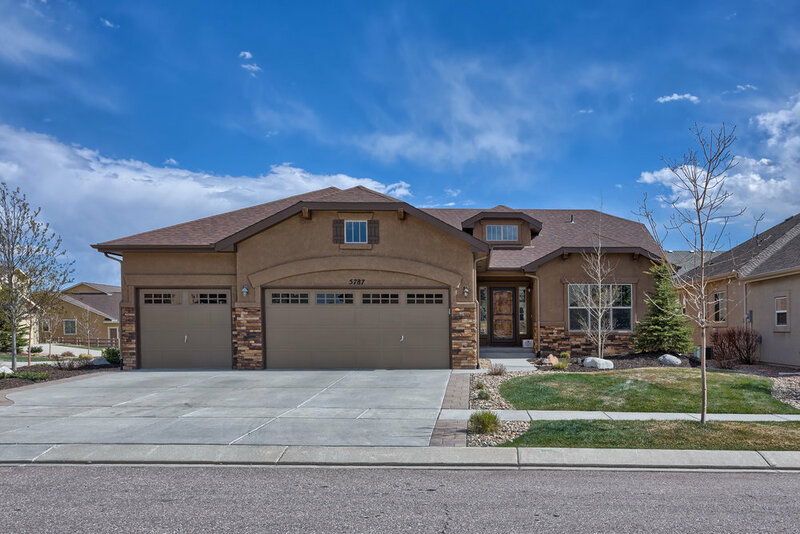 All real estate is local, and conditions for the Colorado Springs real estate market can change dramatically between individual areas, neighborhoods, and price points. 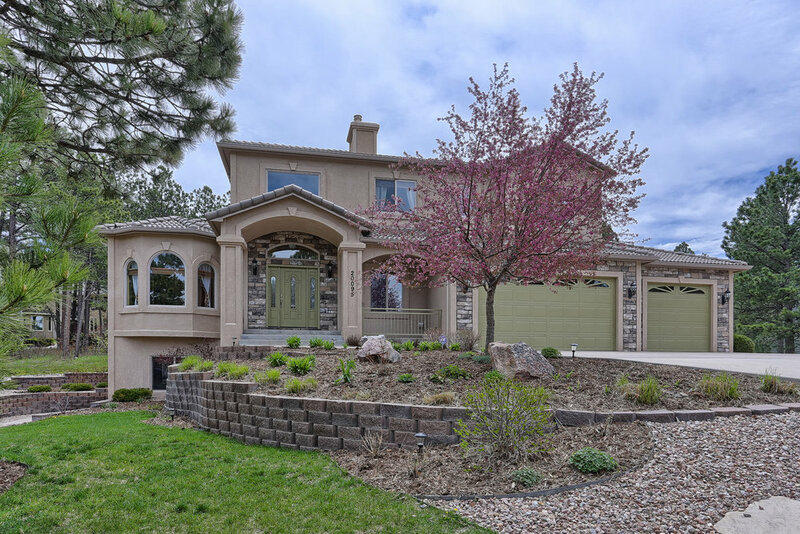 Understanding the market dynamics involved in the broader real estate market, the individuals areas, the specific Colorado Springs neighborhood and specific home price point becomes critical when you end up putting an offer in on your next Colorado Springs home. The chart to the right shows the total number of home sales for the entire East area year over year. This helps give a very basic feel for home sale activity trends in the broader East area. The chart to the right shows the year over year average sales price for homes in the broader East area. This shows the basic trend of home values for the entire East area. The chart to the right shows the average days a home was on the market before it went under contract. 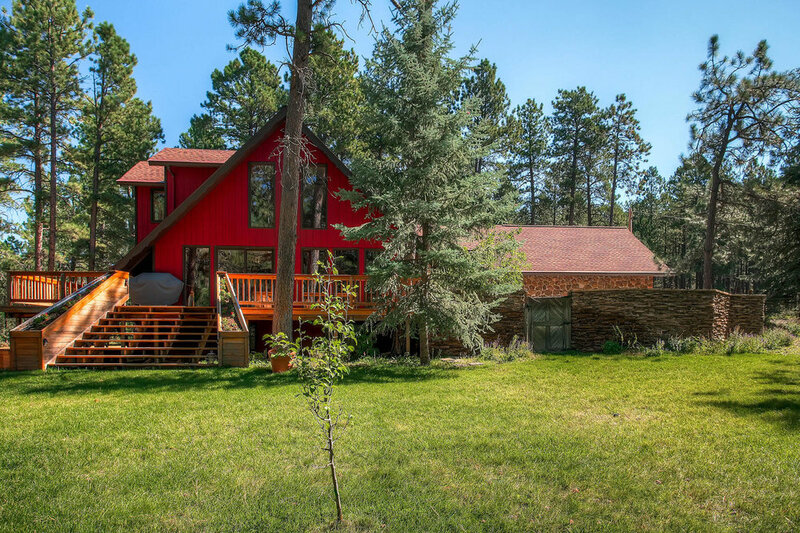 When for sale home inventory levels are high we are in a buyers market and the average days on market will be higher with downward pressure on prices. 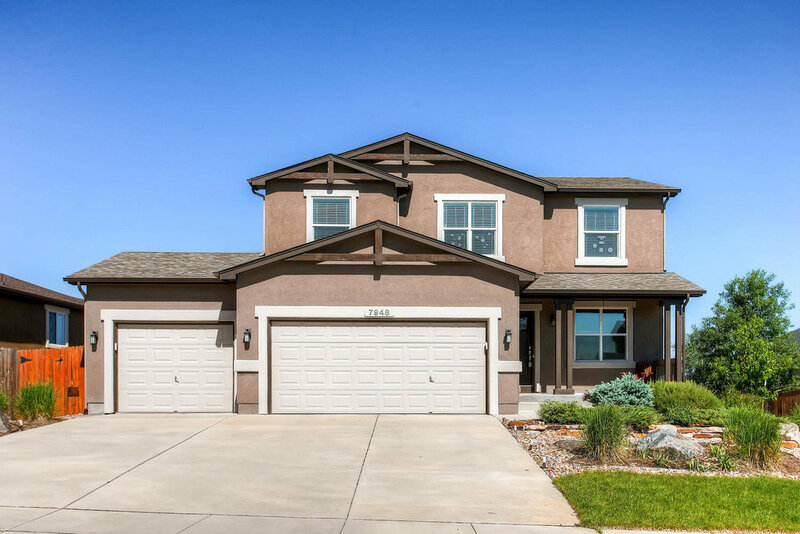 With lower inventory levels the ave days on market will be lower, a sellers market, with upward pressure on home prices. Looking at the percentage of income needed to rent a median-priced home today (28.8%) vs. the percentage needed to buy a median-priced home (17.1%), the choice becomes obvious. Colorado Springs is the No. 2 “Best Place to Live” in America, according to the 2018 rankings released by U.S. News & World Report. The quality of life and the present job market boosted the city into the top two, with Austin, Texas taking the top spot. The rankings considered the top 125 cities in the U.S. Colorado Springs was ranked No. 11 last year and No. 5 in 2016. Every day, thousands of homeowners regain positive equity in their homes. Some homeowners are now experiencing values even higher than before the Great Recession. If you’re wondering if you have enough equity to sell your house and move on to your dream home, let’s get together to discuss conditions in our neighborhood! Copyright © 2019, The Laura Kaan Team. All rights reserved.